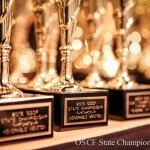 Thanks to the hard work of chief Pairings TD, Roza Kotlyar, along with the assistance of our long-time Oregon Ratings Coordinator, Amy Coughlin, the rating reports for the 2013 OSCF Championship have now been posted on both the NWSRS and (for the 6 dual-rated sections) the USCF website. Thanks to both of them, and to all of you, for helping to make our 2013 Championship a success. 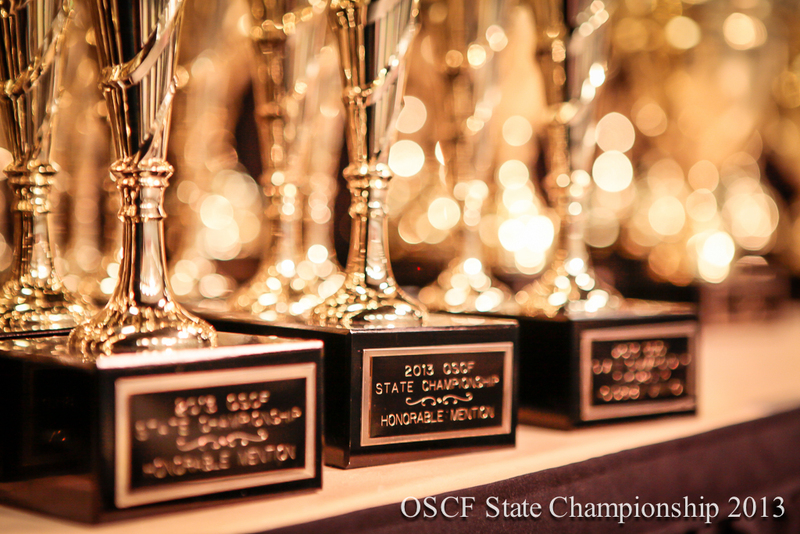 The 9th Annual OSCF State Championship is scheduled for April 11-12, 2014. Mark your calendars! !